I hereby grant the Village of Glen Ellyn permission to use my photograph(s) in any and all publications for Government or non-government purposes, including web site entries, without payment or any other consideration in perpetuity. I hereby authorize the Village of Glen Ellyn to edit, alter, copy, exhibit, publish or distribute this photo. I waive the right to inspect or approve the finished product, including written or electronic copy, wherein my photo appears. Additionally, I waive any right to royalties or other compensation arising or related to the use of the photograph(s). 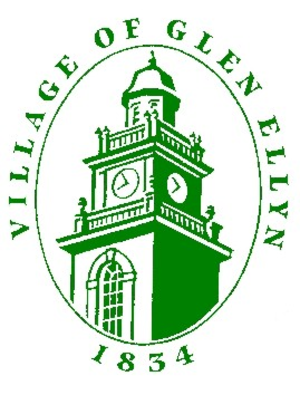 I hereby hold harmless and release and forever discharge the Village of Glen Ellyn from all claims, demands, and causes of action which I, my heirs, representatives, executors, administrators, or any other persons acting on my behalf of on behalf of my estate which may have or may have by reason of this authorization. If photographer is under the age of 18, a signature of a Parent or Legal Guardian is required, authorizing this release. Please attach below up to five (5) photos for your submission. Please title each photo.